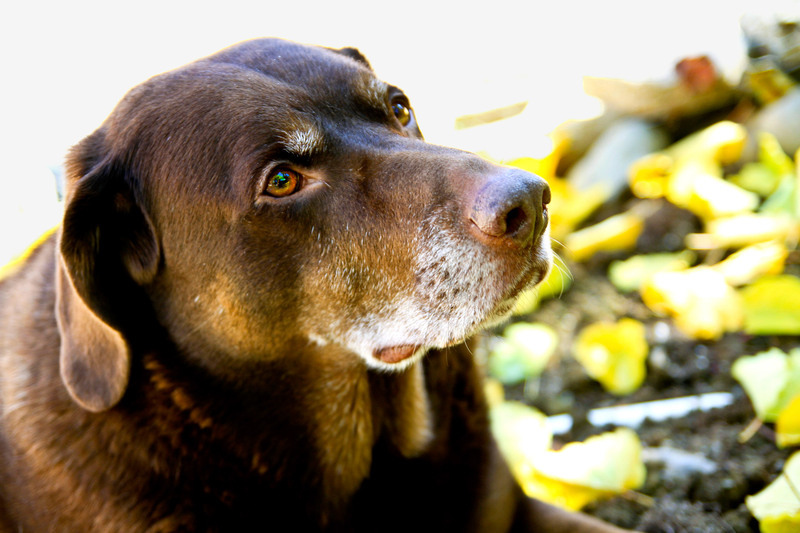 Arthritis can affect dogs and cats of any age but is most common in pets over 7 years of age. In dogs predisposing causes include being overweight, genetic causes such as hip dysplasia and repetitive high impact exercise such as leaping up to catch balls and Frisbees. In cats being overweight, injuries and to a lesser extend genetics play a role. So how do you know your dog has arthritis? Signs can be variable depending on which joint is affected. Initially your dog may simply stretch a lot more on rising after rest, or have a bit more difficulty getting into the car. He may tire more easily on walks or start using both back legs together when running. You may also note a loss of muscle mass in the affected leg. Eventually though you see lameness with the joint becoming so painful your dog no longer puts all his weight on the leg. Arthritis is a chronic painful condition but most dogs wont yelp or show obvious signs of pain, its up to you to notice and get them help. Cats are a lot more difficult to see signs, as they are not usually highly energetic especially as they get older, so signs are a lot subtler. Initially you may notice they are a little less certain when jumping up, or they no longer get up as high. 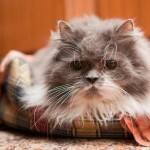 Your cat’s coat may also become less glossy as she starts having trouble with grooming. Another sign maybe that she begins to miss the litter tray when urinating or defeacating or she starts to avoid human contact. Sometimes all you see is that your cat sleeps more or becomes more restless and sleeps less. 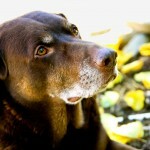 So what can you do if your pet has arthritis? Firstly make sure they are not overweight as this simply adds to the wear and tear of joints. There are some steps you can take to help your pet lose weight, call the veterinary hospital to discuss what options could work for your pet. Secondly make sure you provide warm supportive bedding. Dogs often prefer a firm surface to assist them with getting up. A trampoline bed or a wooden packing palette with carpet or a thin foam mattress can make ideal beds. For cats they often like to snuggle, so a bed with sides is ideal but make sure the entrance is not too high so your cat can gain easy access. Heating pads are also available to add extra comfort. Early on in the disease diets such as Hills j/d or Royal Canin Mobility Support can help get your pet back to normal. Food additives such as Joint Guard, Pernaease and many others, offer joint support through addition of glucosamine and natural anti-inflammatories. However, medication often becomes necessary to relieve your pet’s pain and get them back to their spry selves. There are many options. For more severe cases using Cartrophen Injections or Non Steroidal Anti-inflammatories maybe necessary to maintain your pet’s quality of life. When used correctly and with medical supervision these medications carry minimal risks and provide great relief from the chronic pain of arthritis. Contact us at Weston Creek Veterinary Hospital for further information if you think your pet has arthritis or you’d like to discuss treatment options for arthritis. We are here to help you and your pet.